2016. 2 min. 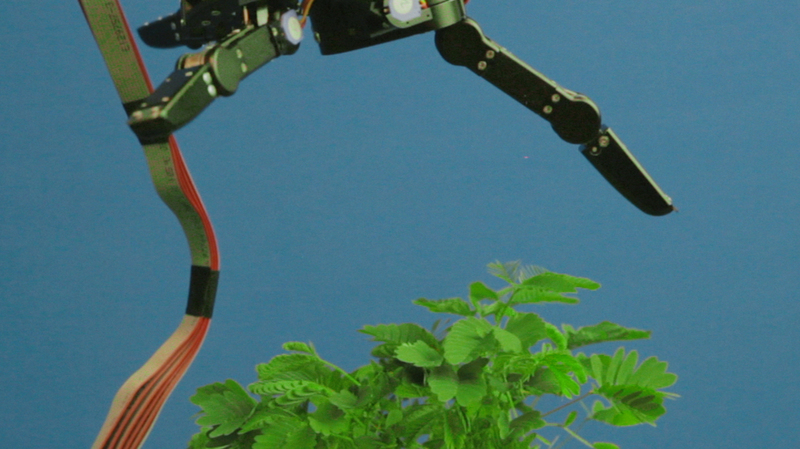 30 sec., video loop, sound. With the kind support of King's College Centre for Robotics Research, London, UK. 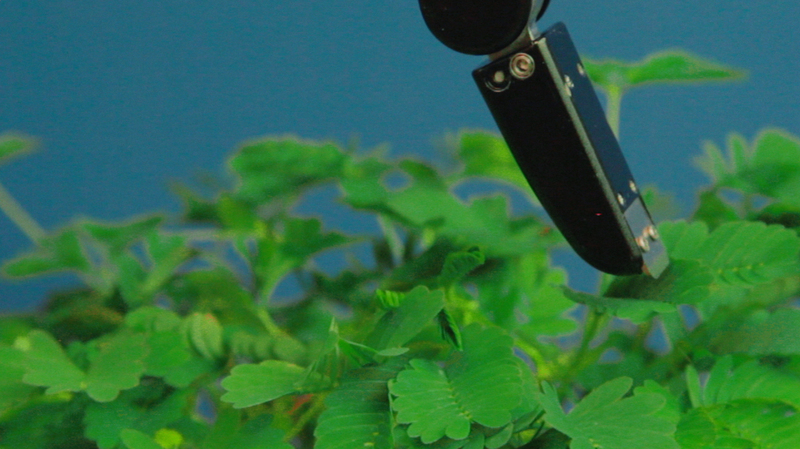 This short-film shows a looped scene in which a metamorphic robotic hand repeatedly touches a “sensitive plant” – Mimosa Pudica – a species characteristic for closing on itself when touched or in low light. 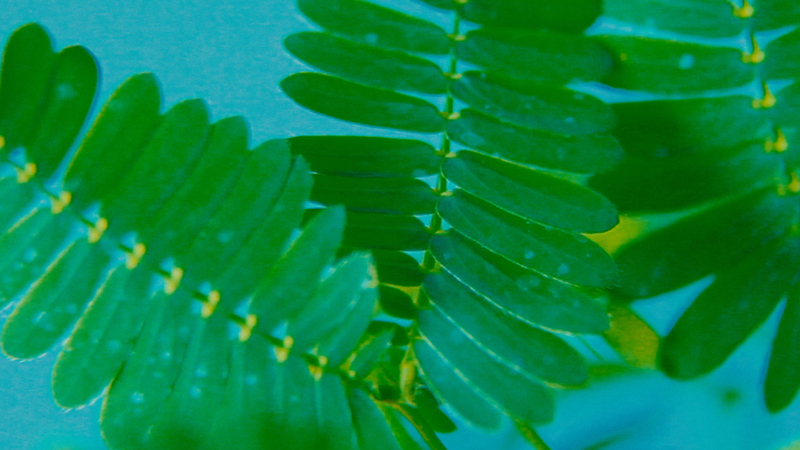 The plant’s name answers to Carl Linnaeus's sexual taxonomy of plants: pudica referring both to the external sexual organs and shyness or modesty. In a poem written by Erasmus Darwin (Charles Darwin’s grandfather) titled The Loves of the Plants (1789) this plant is associated, jokingly, with British Botanist Joseph Banks’s famous sexual adventures when on his botanical expeditions to the tropics. 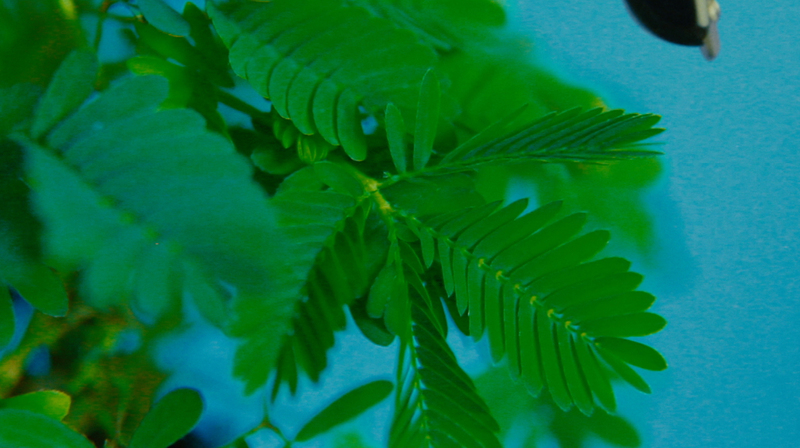 Native to South America, due to sea trade, today this sensitive plant is an invasive species in Southeast Asia, Australia and the Pacific, precisely the geography where Banks had his sexual adventures.